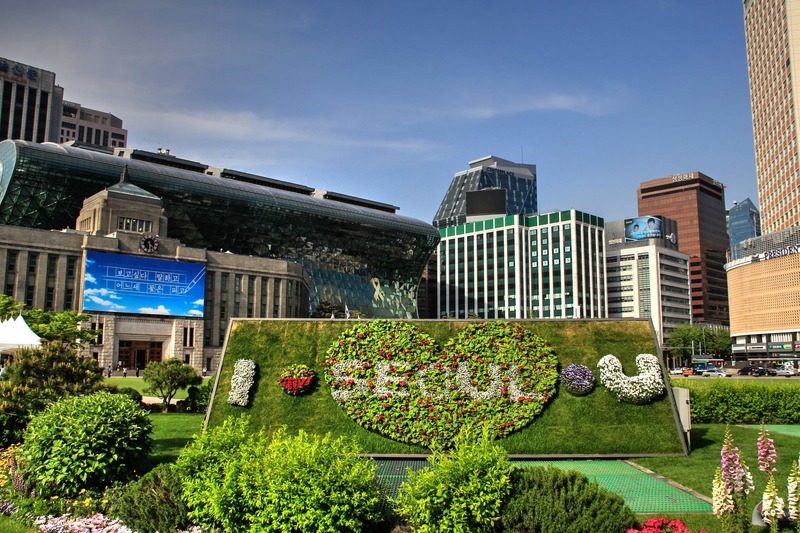 Seoul is among the most modern cities in the world. With such a title, it came as no surprise to discover that it’s many districts are quite spread out. You could, in fact, spend well over an hour getting from one destination within the city to another. Keeping that in mind, it was important that we choose a central location for our six days in the region. Studio 41st Hostel would be better named Studio 41st Guesthouse, as each room is self-catering. They have private double rooms, twin rooms, and family rooms sleeping three to four people. Each room has an ensuite bathroom and shower, and they are quite spacious. As every room is “self-catering,” I had expected to see a small kitchenette in our room. What I hadn’t expected was to find a washing machine (with detergent! ), proper sized fridge, computer, and a hot/cold water purifier machine too. Even more, each room is exceptionally secure as it has a doorbell with video-technology too. I said it earlier and I’ll say it again, Studio 41st Hostel should really be looked at as a guesthouse. 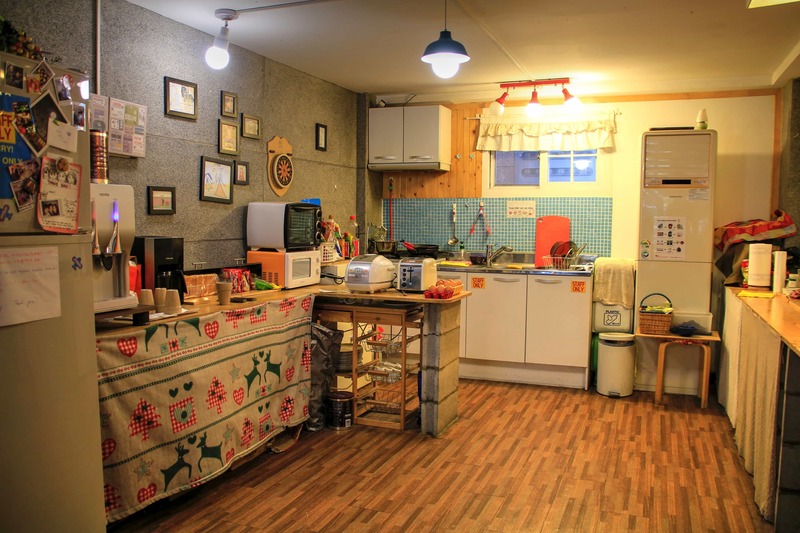 While most hostels offer breakfasts of toast with jam, and maybe some cereal, in addition to the usual, Studio 41st takes it further — they have a rice maker full of rice, noodles to be made, meats to eat, and eggs to cook up. An egg, cheese, and ketchup sandwich made for the perfect start to my day each morning! 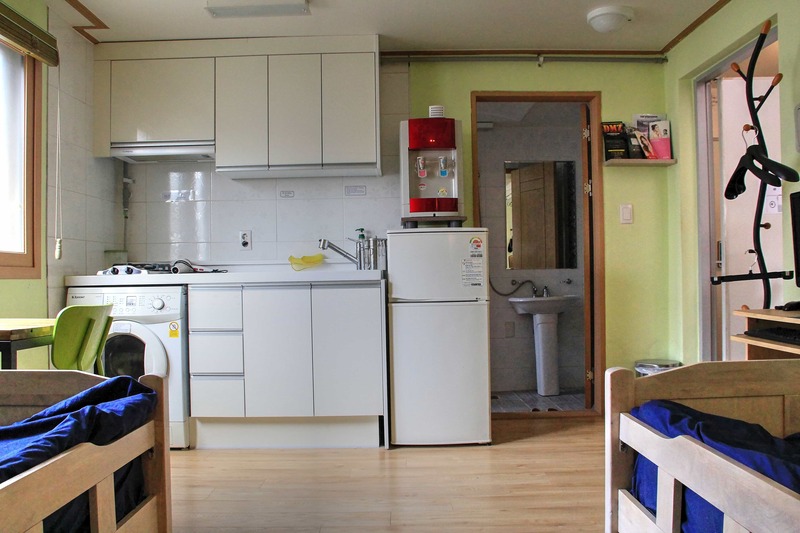 Aside from being in a happening location, Studio 41st Hostel is located very close to the Subway Line 2 (green loop line), Jungang/Gyeongui line, and the A’REX airport railroad too! 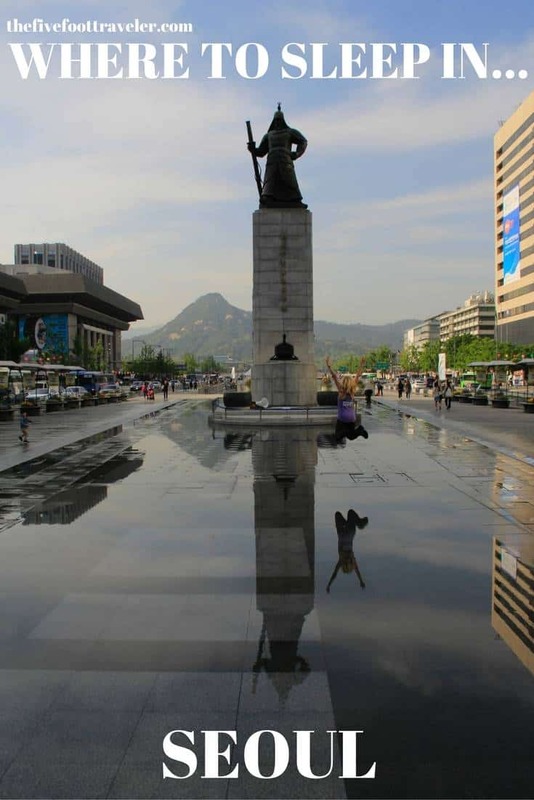 It’s extremely easy to get from “Point A” to “Point B” throughout Seoul with immediate access to these lines. 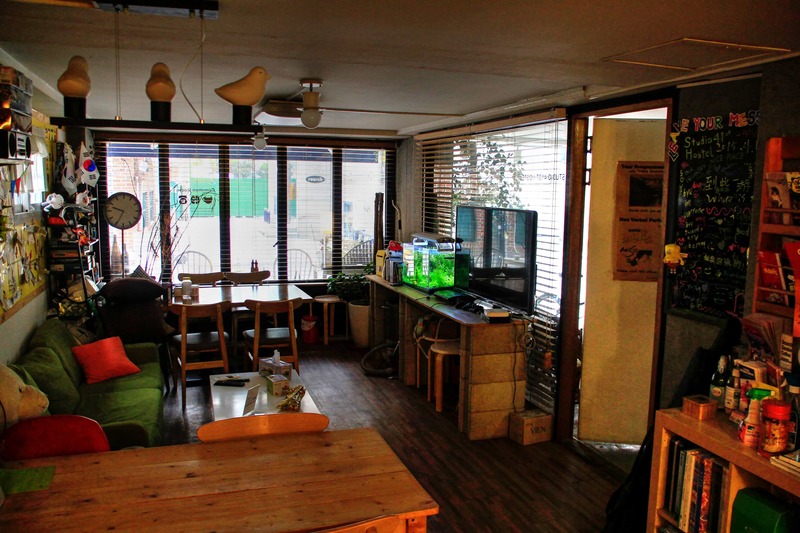 Tucked in the backroads of Hongdae, away from the noise but close enough to enjoy, I know that I’ll be staying at Studio 41st Hostel next time I travel to Seoul. 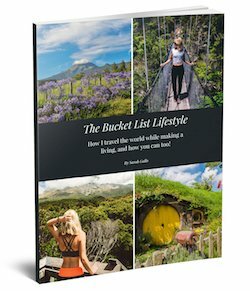 Interested in Studio 41st Hostel? **Special thanks to Studio 41st Hostel for sponsoring our stay. As always, all opinions are my own.